HC Equestrian offers private, semi-private, and group lessons. We offer instruction in Dressage, Hunter/Jumper, Eventing, Western, Western Dressage, Groundwork, and Reining. HC Equestrian instructors and clinicians are certified, experienced and reliable. We have a focus on goal-oriented, quality instruction and cater to riders who show regularly, as well as those just looking to have fun and learn more with their horses. 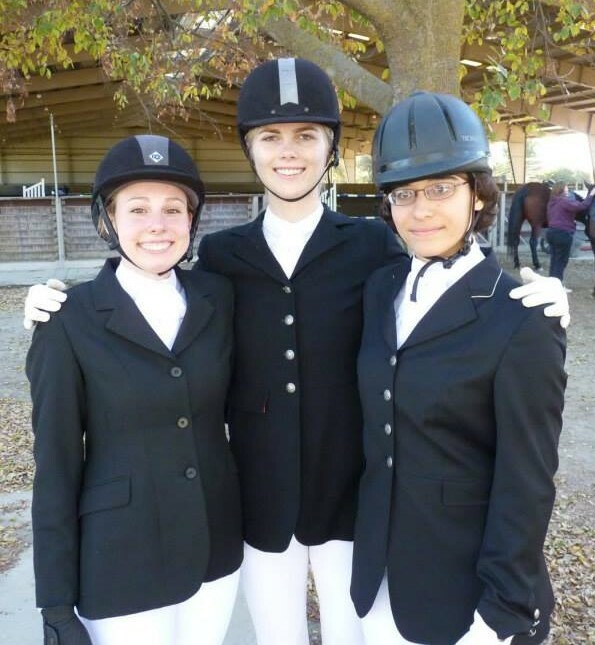 Members of the Santa Clara Broncos intercollegiate dressage equestrian team. HC Equestrian coaches for the Intercollegiate Dressage Team at Santa Clara University. HC Equestrian also works regularly with and supports Bay View Pony Club, which has their meetings on site. While most of our clientele owns their own horse, we have great options for the horseless rider as well! Riders who don’t own their own horse can ride one of our lesson horses. Our lesson horses are all privately owned, which helps them to have personalized care to high standards. Use fee for lesson horses is $20 per lesson. If a rider has the desire to ride outside their lessons, HC Equestrian can set the rider up with a well-matched horse to partially lease. See our Leases page for more information about partial leases. 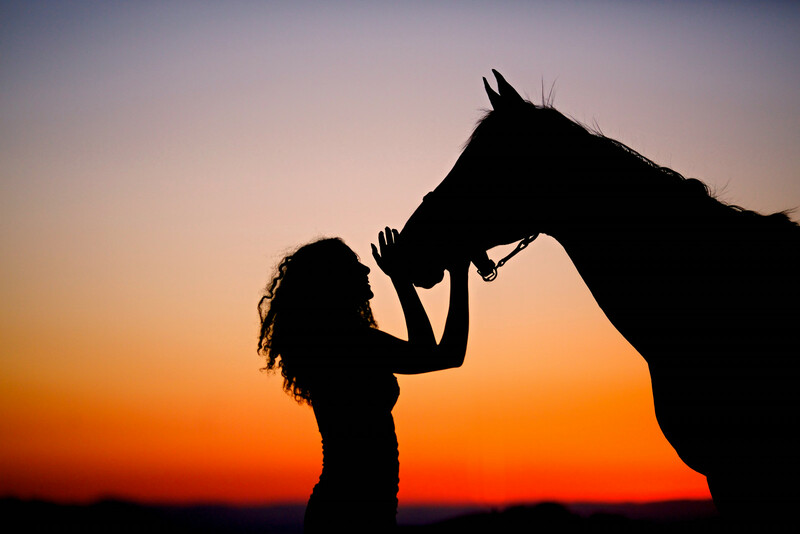 All horses in our lease and lesson program are well-trained and of good quality. We have horses suitable for both intermediate and advanced riders.